Kurt Jarvis is the Director of Chronological Bible Storying for Kids, www.CBS4Kids.org, a non-profit under American Ministry Support, based in Ringoes, New Jersey. He has served as an International trainer for children’s leaders and workers in over 27 countries during the past 10 years and has spent a lifetime in children and youth work as well as church pastoral leadership. In addition, Kurt serves on the Board of Directors of the Network of Biblical Storytellers. He also served for 15 years on the International Network of Children’s Ministry Board of Directors and is on the Board of Trustees for Alliance Redwoods Conference Grounds in Occidental, California. He is on staff at South Mountain church in Draper, Utah the Global Impact Coordinator. Kurt has authored several books and resources for families and children’s church workers and has been a contributing writer for several magazines and non profit publications. Kurt and his wife, Judy, have served as a children’s pastor team and for 15 years they directed summer youth camping for disabled and non disabled children and adult programs, and Kurt has served as a regional church education director and on several local, regional and national leadership teams for various no profit organizations. Kurt and Judy have traveled and worked “in the trenches” with children’s leaders and workers in India, Indonesia, Africa in Ghana, Congo and South Africa, and in Pakistan, Ukraine, Hungary, Russia, Moldova, Kazakhstan, Malaysia, Philippines, Singapore, Panama, El Salvador, Guatemala, Honduras and other countries. Kurt and Judy’s international training work is volunteer with project costs derived from individual contributions to their ongoing international children’s work. They reside in Lakeside, Saratoga Springs. They have four adult children and nine grandchildren. Marion has had a lifetime of ministry to children and adults in local church leadership, as a BCM International missionary, in camping ministries across Canada and in the United States and over 21 years as a missionary to Pakistan. She completed business college training as a young adult and then graduated from Briercrest Bible College in Canada in Christian Education. 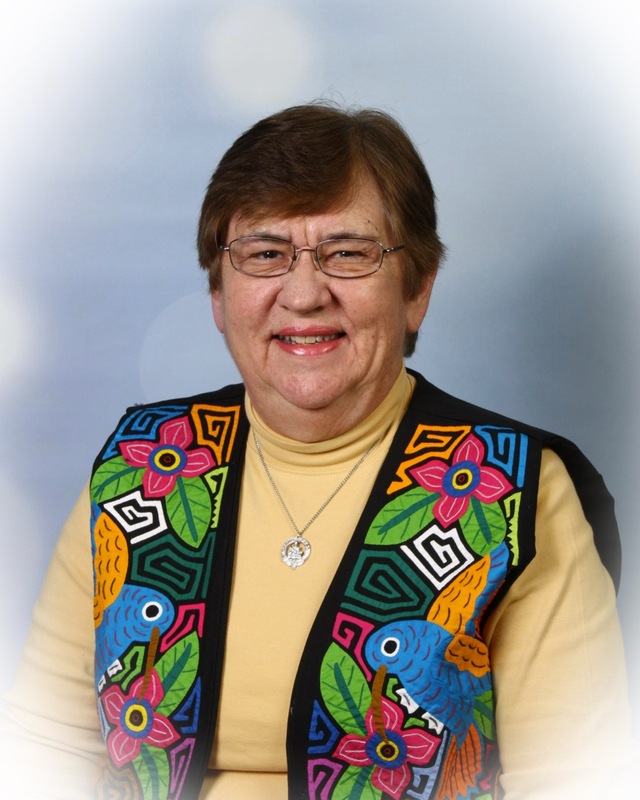 In February 2003 Marion was a recipient of the Excellence in Ministry to Children award, one of the most prestigious international recognition’s for outstanding accomplishment in children’s ministry from International Network of Children’s Ministry. 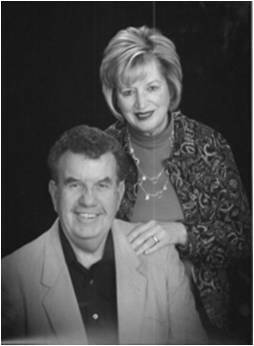 Marion served as a missionary under BCM International (Canada) Inc. for 40 years conducting seminars, kids mission events and teach Religious Education in Schools. She was an international Trainer with INCM’s mission projects and is co-author of the Chronological Bible Storying for Children’s course of study. She has conducted seminars in Pakistan, Malaysia, Philippines, Moldova, Kazakhstan, Romania, Ukraine, Nigeria, Kenya, South Africa, Panama, Scotland, Cuba and for workers from many other countries that have come to these locations for training. Marion was a MOBILIZER for BCM International (Canada) Inc. for four years visiting churches, Bible Colleges and various conferences in Western Canada. As of September 2014 she is partnering with ACTION CANADA.